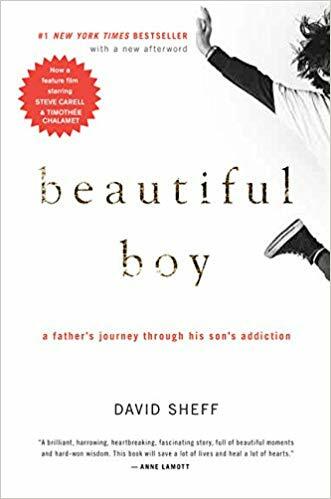 Amazon Studios released a new trailer for Beautiful Boy after its debut this past week at the Toronto International Film Festival. The big buzz is that both Steve Carell and Timothée Chalamet turn in deep and powerful performances with Chalamet who was nominated last year for his work in Call Me By Your Name has done it again, Best Actor nominations are expected. 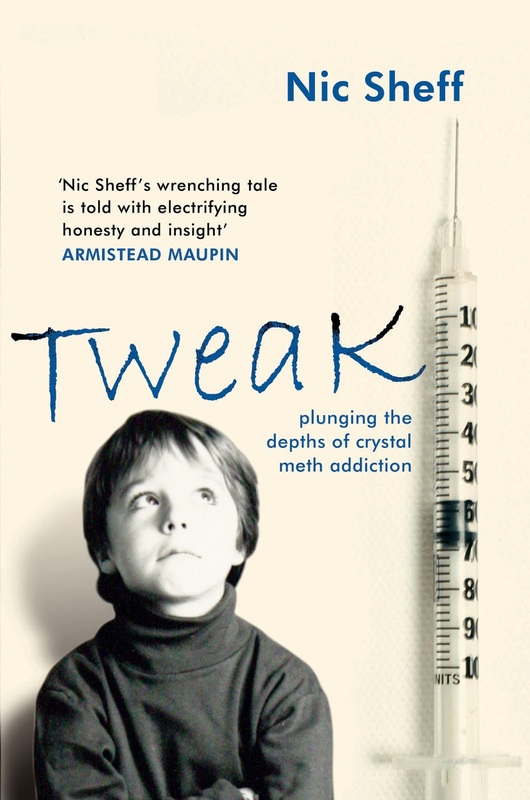 The film, which also stars Steve Carell, Amy Ryan, and Maura Tierney, is based on memoirs written by the real-life father and son affected by addiction: David Sheff’s Beautiful Boy and Nic Sheff’s Tweak. 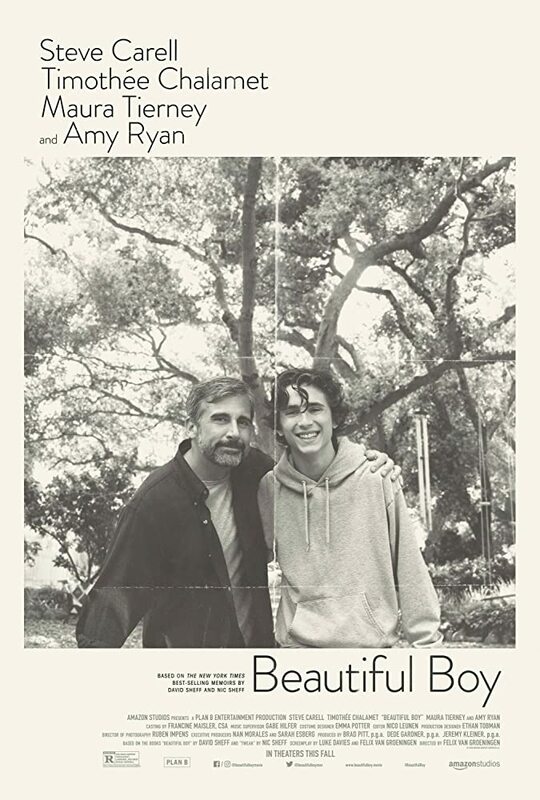 Beautiful Boy opens in theaters on October 12. It looks pretty powerful. Have you read either of the books?